Experience.... Over 30 Years of Hands on Trusted Experience, Complete Knowledge of every facet of the job. Commitment to Service..... 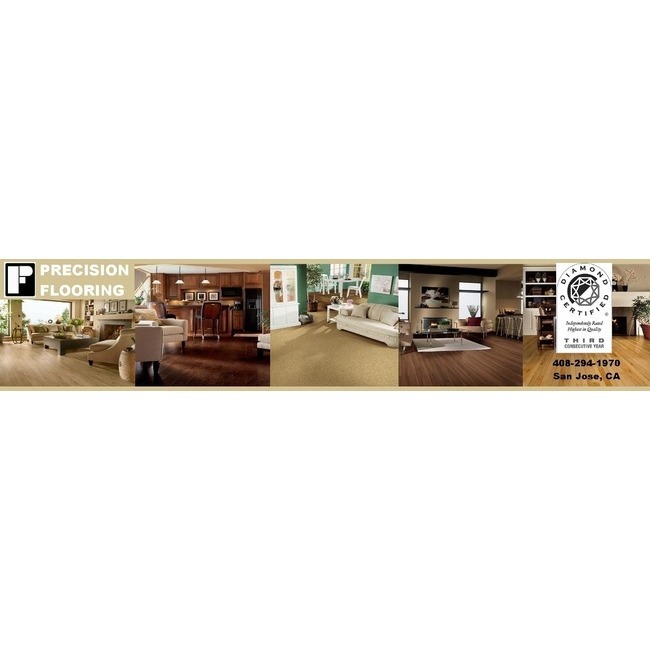 The Best Flooring for your needs, the Highest Level of Craftsmanship and Superior Customer Service. Selection..... 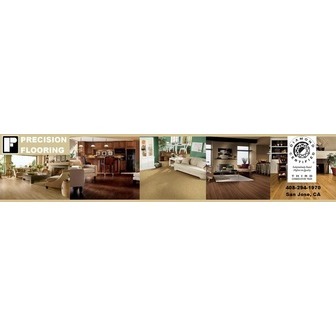 Essential to finding the Perfect Floor for Every Lifestyle, we have the variety to satisfy every desire and taste. Reputation..... Built on the belief that satisfying our customers and exceeding expectations, as well as, a job well done will continue to build trust. The Relationships that we have built are the foundation of our business and the cornerstone of our success. Superior Craftsmen..... Trained in house, you will have the assurance of knowing whom you'll be dealing with and the comfort of knowing the quality of their expertise. The Complete Job..... We set ourselves apart by focusing on each and every detail. Whether its baseboard, moving furniture or whatever you desire- We'll Make it Happen! Notes: Other Hours by Appointment.